Third, there are accurate maps and resources of the Francés, Portugués, and Via de la Plata Camino routes. 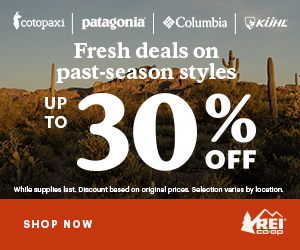 I recall looking at this page for maps for the Camino Portugués. Impressive! 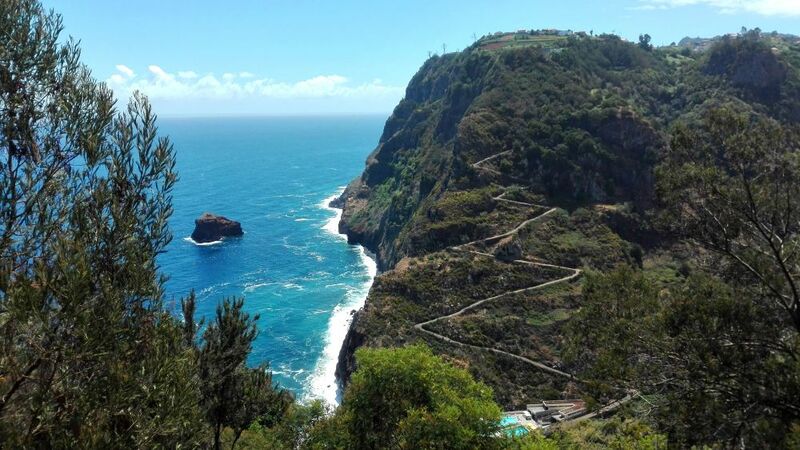 And last but certainly not least, Luisa, the blog owner, has been walking stages of the Camino Real on the island of Madeira, where she lives. This new Camino caught my eye recently, and I am hooked on following her journey along the coast of this beautiful island. I have heard many good things about Madeira, but never knew it had a Camino. In California, we also have a Camino Real, connecting the twenty-one Spanish missions established in the 1800s. 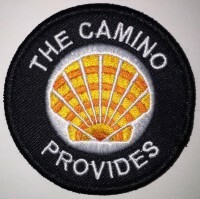 Like Madeira’s Camino, it is not waymarked, and much of the 600-mile journey is connected through busy and dangerous highways. 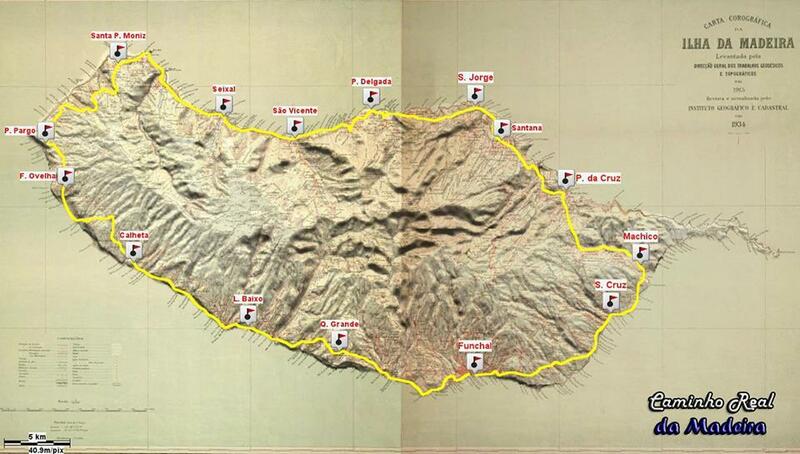 But take a look at the map below, and notice how the route hugs the coast of Madeira.